StickerYou roll labels are excellent for packaging labels. These paper laminate labels have a permanent adhesive and are a great label solution for food or bottle labelling. You can order as little as 250 roll labels up to any quantity you need. They come in any size (up to 7.5”) and are die-cut to the exact shape your image requires. Paper Roll Labels are a quick and easy way to order custom stickers in bulk and at a reasonable price. Paper Roll labels are easy to dispense and distribute. 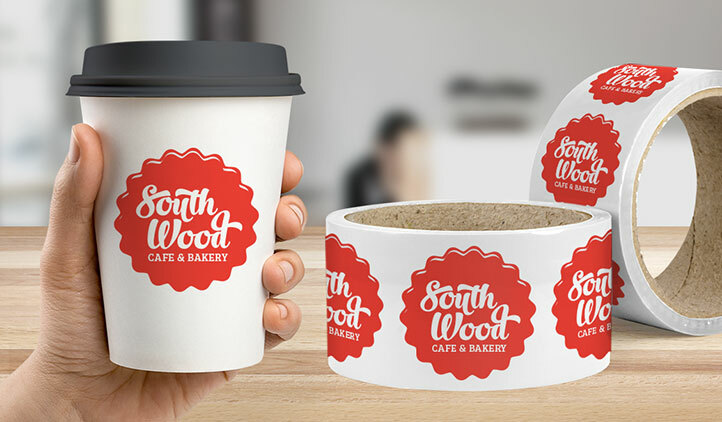 Roll labels can be used as business stickers and provide a quick and effortless way to label your products or brand your promotional material. If you need a more general design, simply create logo stickers. The logo stickers tear off the roll easily so they can also be used as giveaways for customers or fans. 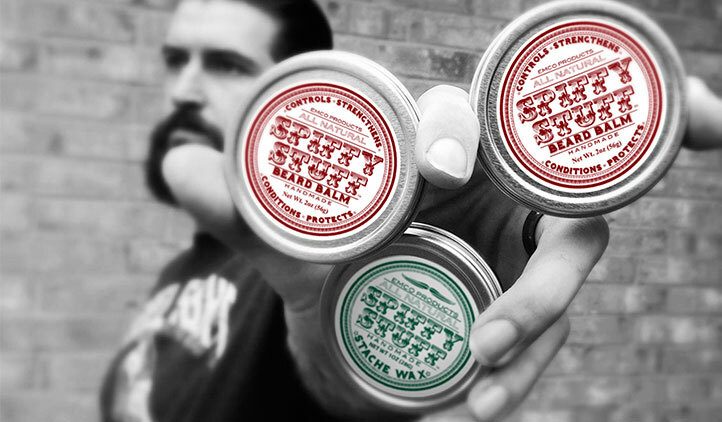 Use them at events as a swag item or to direct customer to your business. Add a QR code or web address so they can find your website quickly. Custom roll stickers are also an easy way to brand outgoing packages or party favours. 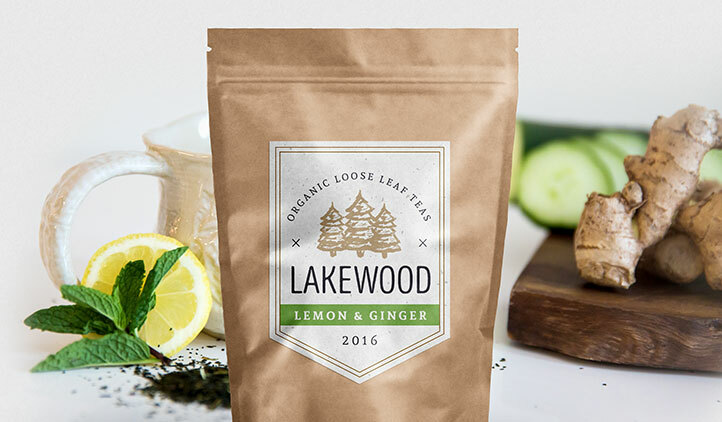 The roll labels and stickers are printed on a 50lb white stock material that is laminated and has a permanent adhesive backing. This means the material has a very strong stick which will apply to a variety of surfaces. The roll stickers and decals are also very durable and will last against abrasion. Your logo or design will look great on this high-quality material and your branding will last. Order your roll labels or labels in any size you wish, as small as 0.75 inches. You can also create your custom roll labels to be any shape you need. Choose from a variety of template shapes, or upload your artwork to create a custom die-cut sticker which contours around the edge of your design. This means roll labels can be made to fit any space - perfect for your packaging or product labelling needs. Roll labels can be ordered in bundles of 250, which means you can order the right quantity to fit your needs. Want to compare packaging label materials? View our Packaging Labels Product Quality Chart. Thinking about re-ordering some roll labels for your business? Considering placing your first order with StickerYou? Here are 5 reasons to order your roll labels with StickerYou today! At StickerYou, we are asked daily, "what is the difference between a sticker, a label and a decal?". The short answer- It all depends on how you're gonna use it. Which Roll Label Material Should You Choose? Choosing the right roll labels for your business doesn’t have to be complicated! Reference this handy chart to pick the right material the first time around. 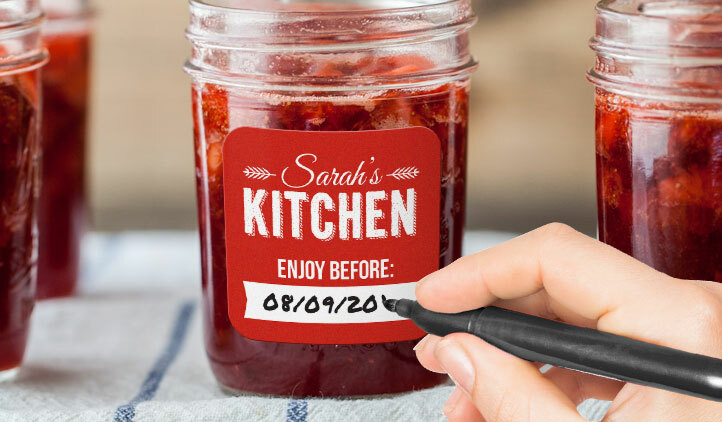 Introducing our new and improved Writable and Matte Roll Labels at a lower price! The matte finish adds a premium touch and makes them easy to write on. We've been ordering from StickerYou for several years now and they always do a fantastic job. It is such an easy process, the staff is very friendly, helpful and accessible, and our shipment arrived a week early this time, which no one is complaining about ;) Thank you StickerYou! Got exactly what I ordered, and to perfection. Thank you! We ordered the roles of stickers and the order was received timely and the quality was fantastic. Definitely ordering again. Love the quality. Easy to remove and re-stick! Good price too.